What did you like about the book?…Reading a book like this makes me SO GLAD I just made a dedicated #novelsinverse section in my library! I loved this book, especially Cara and Mike’s devotion to each other and the lyrical language throughout. I love how Mike is an “ugly dog” with only one eye and part of an ear missing—it’s clear that he has a big heart and lots of love for his owner and that’s what matters. I can’t wait to purchase this one for my library and recommend it to students…. Anything you didn’t like about it? No. Where would you shelve it? my new books in verse section! “A taut, suspenseful, masterfully written ‘cli-fi’ thriller, The Flooded Earth combines the best of speculative fiction with strong characterization and moral dilemma. 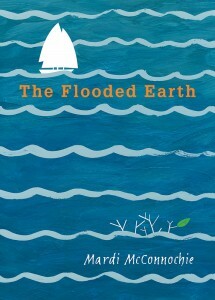 The post-Flood world is described in vivid detail, from the high-class world of Annalie’s boarding school to the damp, ramshackle, gang-infested world of their home neighborhood known as Lowtown…. 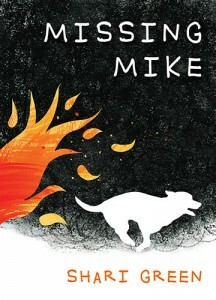 Canadian Bookworm says Missing Mike is "a book that will get the reader thinking"
“Rating: E…The verse novel format lends itself well to the frantic and emotional nature of a natural disaster and Shari Green’s writing is carefully crafted. 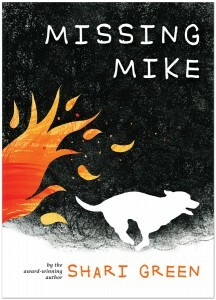 This is a timely book, as wildfires have become a more common occurrence in western Canada and the United States….Dog lovers will also be waiting on the edge of their seats to find out if Mike and Cara are reunited. 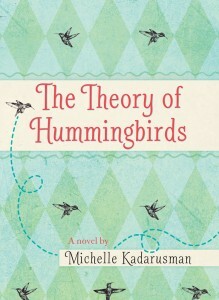 Canadian Children's Book News calls The Theory of Hummingbirds an "endearing story"
“In her first middle grade novel, author Michelle Kadarusman skilfully uses emotional honesty to capture the turmoil of not fitting in and the hard journey to acceptance in terms children can easily understand. Alba’s spirited nature keeps her afloat through the tough times having a clubfoot has caused, but she is not immune to wanting to be like her classmates, or dreaming of breaking free from her disability. The story is very exciting and full of local colour. The amazing illustrations are done with polymer clay and acrylic paint. They are beautifully rendered in wonderful colours and textures. They reflect the puppy nature and local scenery with great affection. 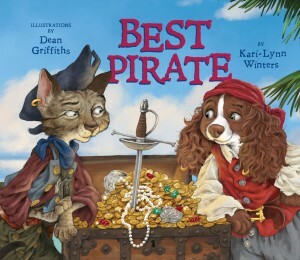 “Best Pirate is a rollicking good tale that takes readers across the seas and to a mysterious island to find a fabled treasure. And while it is a tale of young pirate Augusta’s bravery and daring, it is also one of quick thinking and unexpected kindness…. “When I was a kid, I didn’t like picture books without words. However, now I know that the pictures can tell a more powerful story without words. This is the case with this book…. The illustrations in this book are beautiful….The depiction of his demons were much more prominent though the images than they would have been with words. The number or demons increased so much that they eventually filled the entire page. 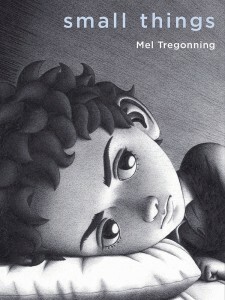 This is a great, honest way to show how the demons of anxiety can consume a child or adult. 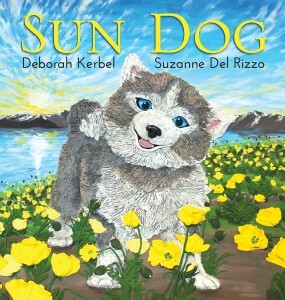 “Sun Dog by Deborah Kerbel and Suzanne Del Rizzo is a beautifully illustrated, impeccably written tale about a little sled dog pup who dreams of running with the big dogs….